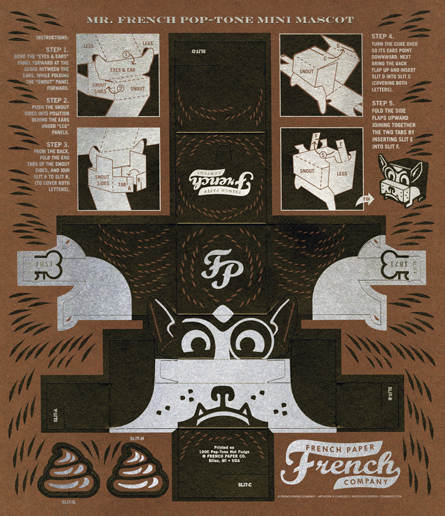 We developed our company mascot and brand "Mr. French" to represent the more retail face of French Paper Company. And while his name like ours is "French," if you look closely, he's actually a Boston Terrier, which is 100% American just like our products. 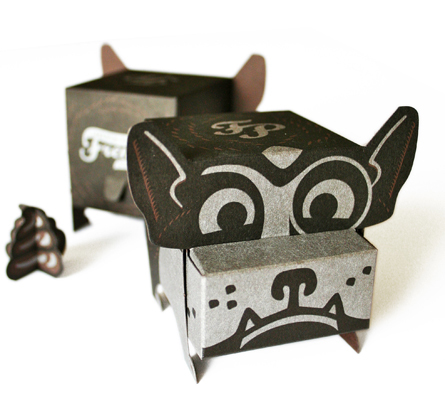 Watch where you step with this guy around though, the "Mr. French Mini Mascot" comes fully accessorized with paper poop.